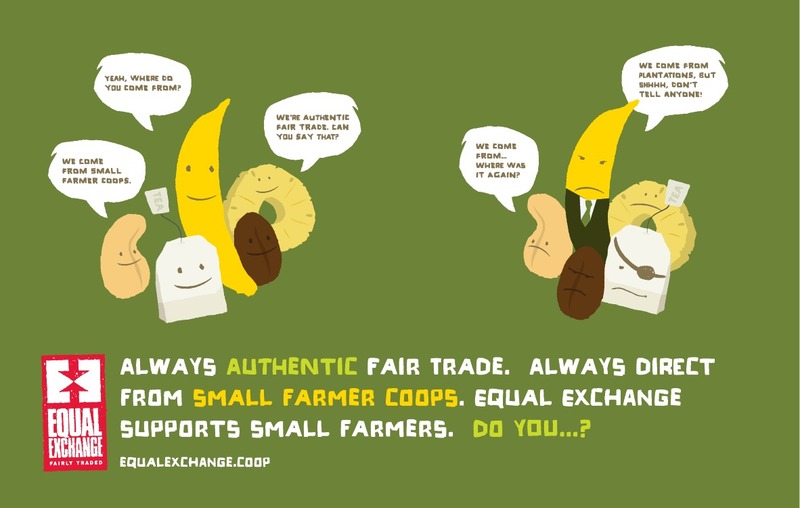 Today is World Fair Trade Day! | Small Farmers. Big Change. Today is World Fair Trade Day! And I have only this to share with you.